CivilEngineeringDegree.org is a site that is devoted to bringing students useful information on civil engineering degrees and careers. The main focus of a civil engineering degree is a solid understanding of math, science, collecting and analyzing data. Problem solving skills are essential for working as a civil engineer. Civil engineers are expected to examine and overcome obstacles to get the job done. Logistics and mathematics play a major role in the daily work of a civil engineer. You must be team-oriented and have exceptional leadership skills if you are working in a management or supervising position. MS - Civil Engineering Norwich University For those students looking for a master's in civil engineering, look no further than Norwich University. The program is designed for working professionals and can be completed in as little as 21 months. The curriculum is gleaned from ASCE recommendations and will help you strengthen your technical knowledge, acquire knowledge in an area of interest, and study relevant case studies. MS - Civil Engineering MS - Civil Engineering: Construction Engineering and Management Ohio University At the MS in Civil Engineering program at Ohio University, students complete 45 units. Courses include Electrophysics; Controls, Robotics, Intelligent Systems; and Power Engineering. The MS degree in Civil Engineering: Construction Engineering and Management focuses on how emerging technology plays a role in this exciting field. Graduates are found in research centers, universities, and private firms. MBA - Management of Engineering and Tech Northcentral University Northcentral University features an MBA in Engineering Management. This degree is designed for engineers that desire to be managers. Courses explore productivity, quality management, improving productivity through technology, and environmental systems management. Professors bring their real-world experiences to the classroom, providing a unique learning experience. What Types of Civil Engineering Degrees Exist? There are a few different types of civil engineering degrees. Each one qualifies you for jobs with more responsibility and better pay. Associate of Science in Civil Engineering – With an Associate of Science in Civil Engineering, you can become a certified civil engineering technician. This qualifies you for entry level jobs completing tasks such as performing tests, analyzing data and assessing costs for projects. You are part of the civil engineering team for a company, but your growth potential is limited. An Associate of Science in Civil Engineering can be completed in two years with full time enrollment. This is a degree that is available through many online and distance learning programs through traditional schools and schools that solely operate online. This is an ideal career path for someone who wants a skill they can learn in a short amount of time and would like a degree they can obtain online. You can take part time classes when attending school online or attend night classes at a local community college or university. Bachelor of Science in Civil Engineering – This degree focuses on applying science to civil engineering. Students with an aptitude for science will be the best fit for this bachelor’s degree. With a Bachelor of Science in Civil Engineering, you are fit for a middle management position on a civil engineering team. You will also meet people and make contacts to have a few internships under your belt by the time you graduate. This allows you to see the different types of jobs a civil engineer can have. You may manage a group of civil engineering technicians or serve as the head of a project by creating a plan for data taken by civil engineering techs. What Prerequisites Are Required for a Bachelor of Science in Civil Engineering? For both an associate’s or bachelor’s degree in civil engineering, you need a high school diploma. Depending on the caliber of program you’re entering, you may be required to have a certain GPA in high school or score a certain number on your SATs or ACTs. This varies from school to school, so it’s best to check with the engineering program at your prospective school. For students who are in high school, this should be done during the junior year of school. This gives you ample time to get your GPA up or retake standardized tests. Can I Get a Masters of Civil Engineering? Yes. At this stage, you’ve entered the academia portion of engineering. You will likely go on to work to develop new techniques for building and implementing new technology for projects. A Master of Civil Engineering degree opens up many job opportunities from working in upper management for major projects for a company to working with the government for safer, more efficient public projects. What Kind of Classes Do I Take With a Civil Engineering Degree? In addition to the classes above, you’re expected to participate in labs for some of the general science classes like chemistry and physics. This is the norm for every civil engineering program. Can I Obtain a Civil Engineering Degree Through Online Study? There are several distance learning and online civil engineering degrees available. Some are through conventional schools that have campuses and others are available through online schools. 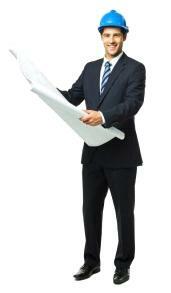 Either will give you a legitimate degree that will allow you to work in civil engineering. What you choose depends on what experience you are looking for. Civil engineering is a unique sector of engineering because it does involve autonomy and does have positions for independent workers. Nearly all other types of engineering involve working closely with a team. Civil engineering has those positions as well, and in most cases you will be interacting regularly with a group of people for work. However, there are positions that involve a single person at a desk, designing or creating a rendering on a computer program. It is for this reason that an online degree is acceptable when obtaining a civil engineering degree. How Long Does it Take to Complete a Civil Engineering Program? 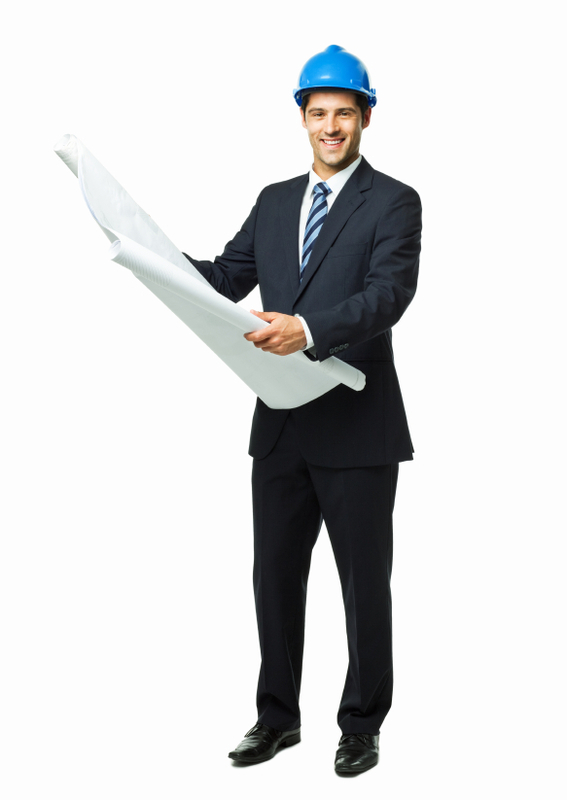 For an Associate of Civil Engineering, it takes about two years to complete the program. This is definitely a program that can be completed online. After receiving your license to practice as a civil engineering technician, you can join a local engineering organization to make contacts and network for a job. This is common for the engineering community and meet-ups and seminars are held regularly. You can also take advantage of continuing education courses, which are sometimes paid for your employer. If you are a civil engineer technician who enjoys the work, you can also speak with human resources about attending school at night to complete your bachelor’s degree. Many companies have programs specifically for current employees to return to school with the intention of moving to a better position with the company upon graduating. A Bachelor of Civil Engineering requires four years of school for a total 120-130 hours. This degree can also be completed online, although as discussed before, it may not lead to as many job resources as attending a traditional engineering program. Bachelor of Civil Engineering degrees prepare a student for a middle management position as an engineer. Students can go on to earn a Master of Civil Engineering or explore other areas such as urban planning. Civil engineers are most often employed by the government, but periodically hold positions with private companies. Although the job outlook for civil engineers is limited in the US, the picture internationally looks much different, especially in places such as Abu Dhabi and Dubai. Civil engineering has changed substantially thanks to technology. Green building and eco-friendly construction is an industry that is experiencing new developments and growth.